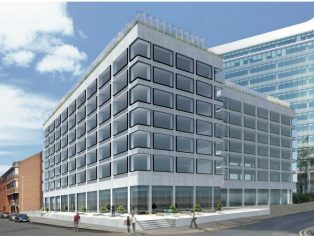 This significant redevelopment project will deliver 93,000 sq ft net internal area (NIA) of prime Grade A office space to the market. A key feature is the removal of the T-shaped building’s central core to create larger, completely open floorplates of 13,300 sq ft NIA and a total of 23,000 sq ft NIA of extra space overall. New stair cores, lifts and facilities will be added to the rear of the building, plant will be moved onto the roof and new cladding will contribute to improved energy efficiency. 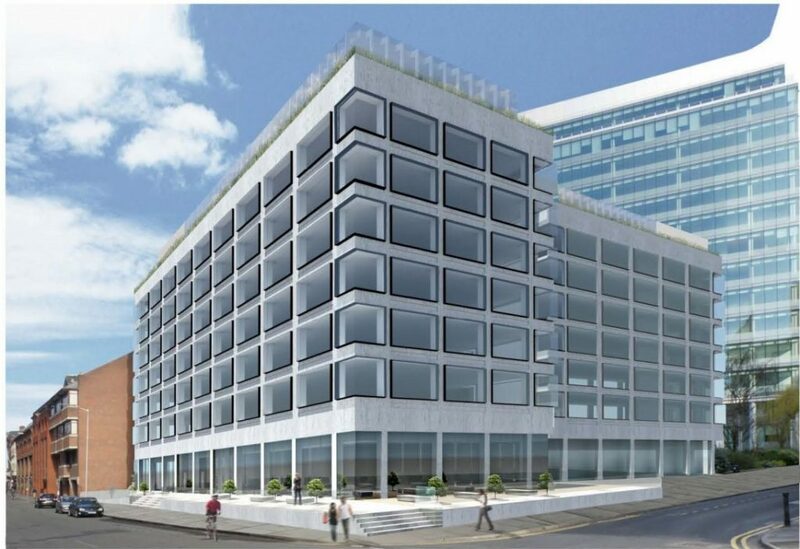 The seven-storey, 1970s office building is located on 33 Kings Road in Reading, near the Oracle shopping centre and train station, and benefits from 105 parking spaces with a 1:857 sq ft parking ratio on the new NIA to be created. Completion is planned for autumn 2016.